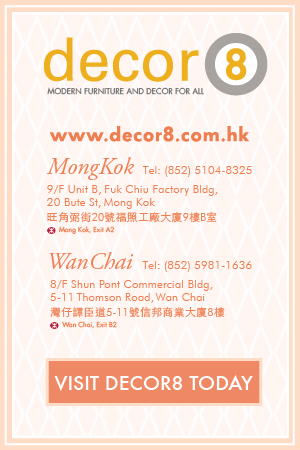 Decor8 Hong Kong furniture have some of the best functional storage consoles to offer. These console storages are often found up against a wall in the living room, dining room, or entryways. They are often used on a daily bases and make a great media storage option. If these console storages are placed in the living room or dining room, they can transformed into an iconic piece with the ability to add decorative items on its surface. Consider this, with most people in Hong Kong they have a busy lifestyle so they need to be ready to leave when it is required of them. If they have somewhere to store items with easy access then it lessens the time they need to get all their things together. A console storage unit could be the answer to that by allowing you to store your keys, bags, phones, and other accessories on or in them. The Jessie storage console has one drawer and a shelf behind two closed doors. The shelf inside the Jessie separates the space into the two sections. Whilst this isn’t really considered as a shoe cabinet, it can be used to store a few shoes inside. If you use it in the entryway, you can store some of the shoes that you mostly wear to give you easy access to them. The drawer can be used to store your accessories and how about adding a small bowl on top to hold your keys. The space next to it could be a place for you to store your bag after coming home from a busy day. The Capeside storage console has more open areas than the Jessie. 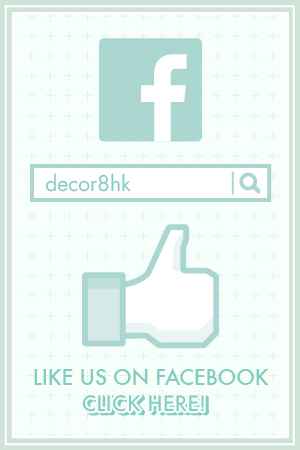 This one is preferred if you want to use it to display decorations in the house. The bottom half of the storage console is similar to that of the Jessie but with sliding doors concealing a hidden shelf instead of the opening doors. The Capeside can be used in the same way as the Jessie but when showing off some decorations consider this idea. If you put it in the living room or dining room and often have guests around, why not have this as a storage area for a tea set or a coffee set with an added coffee machine. Another option is to add a few plants which would go beautifully on this nature style wood piece. The Stevenson is by far the longest out of the three but doesn’t offer much more room for storage. The style is different from the other two consoles. There are 3 small inline drawers at the top and 4 large drawers underneath. The reason behind the idea that this has less space is that the drawers have more dividing sections using more pieces of wood, which reduces storage space. The console is great but if you are unorganised then you can spend a lot of time opening each drawer to find the item in wish you seek. The design of the Stevenson is a brilliant idea especially for those that like to keep organised. 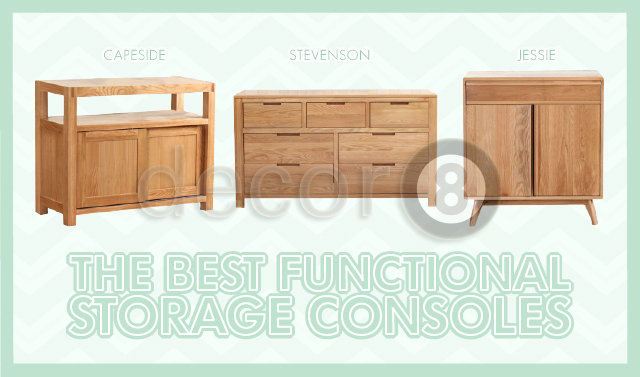 These are some of the best functional storage consoles but there are others too which you may favour. All the storage consoles that we currently produce are all constructed out of 100% American solid oak. This guarantees their top quality and makes the storage consoles strong and durable as a whole. 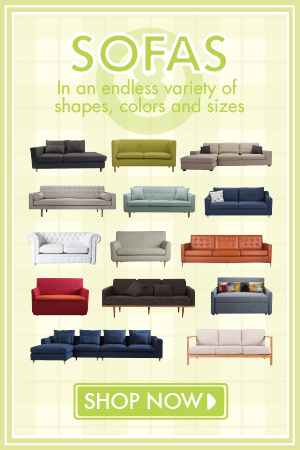 Why not drop by any of our showrooms to witness the beauty of these storage consoles. This entry was posted in Cabinets, Drawers, Wardrobes, Console Storage Units and Side Cabinets, Storage and tagged consoles hong kong, functional storage consoles, modern storage, moderndesign, oak storage consoles, solid oak storage, Storage Hong Kong. That’s nice to hear hope you find the information you are looking for during your visit. Thanks for the nice comment. We appreciate it and hope to bring you more interesting reads for you. Nice to hear you enjoying our article post.